We pride ourselves on providing quality accommodation that is clean and comfortable for all our guests, whether they are dog lover's or not. To that end we do have a few rules that we ask dog owners to follow. 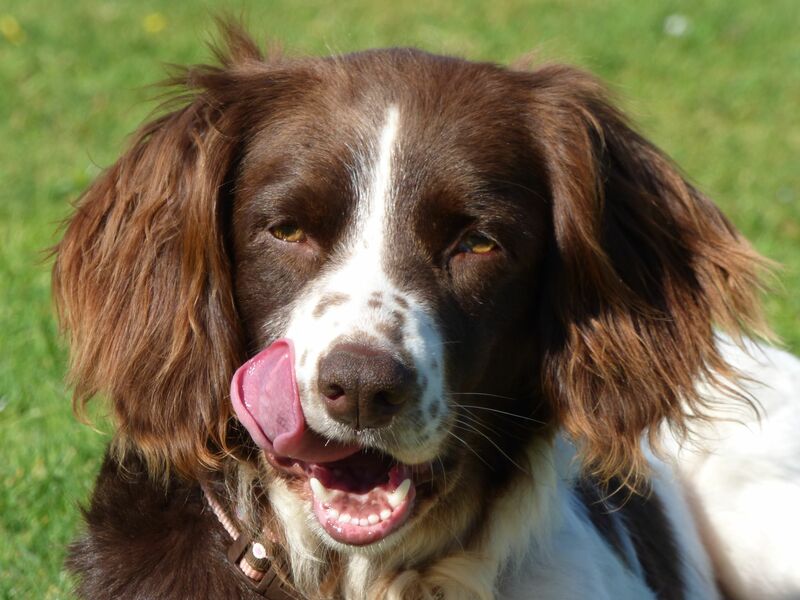 We charge £10.00 per dog per day, maximum of 2 dogs in a room. Dogs are allowed on Paignton Green across the road all year round, however when using the promenade, dogs must be kept on a lead. Please always pick up after your dog and place the waste in the bins provided on the Green. Dogs are allowed on Fairy Cove (Just the other side of the harbour) and Goodrington North Beach (about 15 mins walk over Roundham head, past the harbour), all year round. 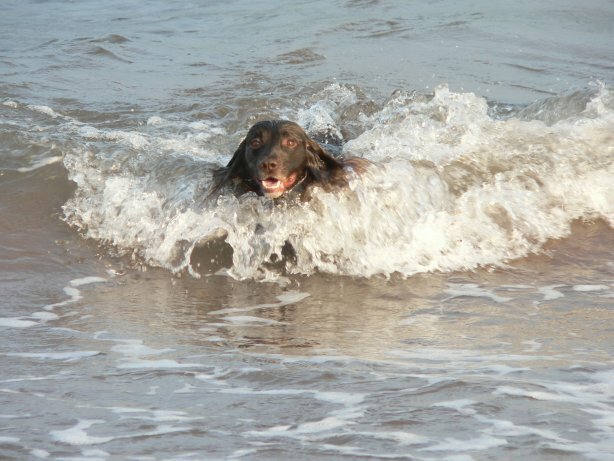 Dogs are allowed on Paignton and Preston Beaches from the 1st October to the 30th April. that other guests may not like dogs or may be wary of them. All guests have a right to relax and enjoy their holiday in a calm and safe environment. People with Noisy or un-housetrained dogs or who disregard these terms and conditions after accepting them, will be asked to leave and will not be entitled to a refund. excessive cleaning that may be required (min charge £85.00). Dogs may be left in the room if you are on the premises, i.e. eating breakfast or drinking in the bar. Dogs are not to be left in the rooms unaccompanied if you leave the Premises. Dogs are allowed to accompany you in The Captain's Table Dining Room. Dogs must be kept on a short lead and under control whilst on the premises. Dogs must be fully house trained and not incontinent. 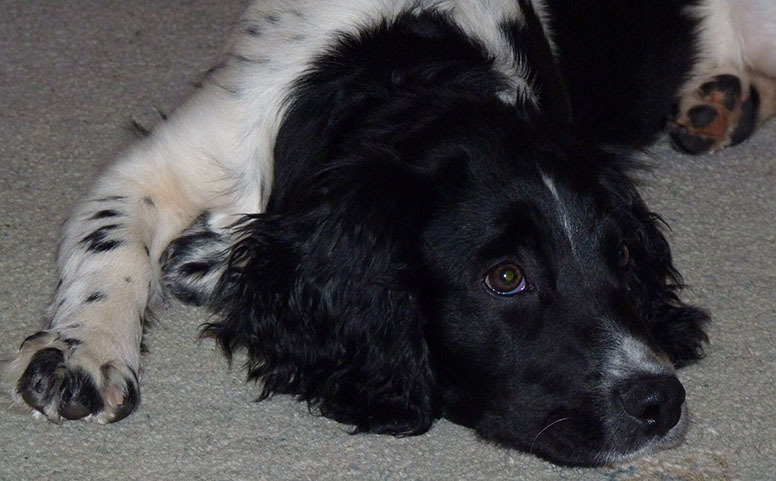 Dogs must be kept as quiet as possible during your stay so that they do not upset other people staying in the B&B. Dogs are not allowed on the beds or furniture. We provided a dog bag containing blankets, towels and bowls for use during your stay. Please dry your dog before entering the building. There is a tap and hose at the bottom of the front steps so that you can wash your dog down before drying them. Dogs must be exercised properly during the stay to avoid any accidents.